For the past 12 weeks, students across the country have been getting creative to come up with a design for our tower. We were overwhelmed by the fabulous entries we received from students across both primary and secondary schools in Melbourne. 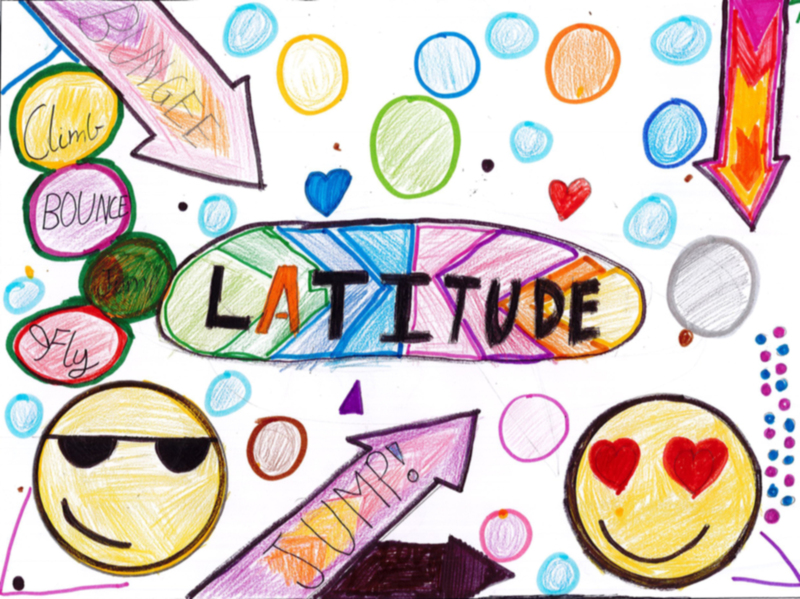 The entries were shortlisted by the team at Latitude, and put to a public vote. The participation from the broader community has been phenomenal! We received over 9,000 votes across Melbourne and Adelaide. A HUGE thank you to everyone involved. The competition was very tough. To make it fair for everyone, we have counted and verified the votes received over the last two weeks, and there was one stand out winner! A huge congratulations goes out to Megan Law, age 9, from Donvale Christian College. Your design will be produced on the front of our tower and your school WINS a day at Latitude. Congratulations! We also had a BONUS prize draw for everyone who participated in voting. The lucky winner of the Refuel Party for 10 kids is Adele Harris. Congratulations and enjoy the party!